A lot goes into setting up the ideal living space which includes time, money and other sacrifices. A home insurance coverage insures your home against perils such as fire, liability, and burglary. These events can drain your finances if you happen to be uninsured. 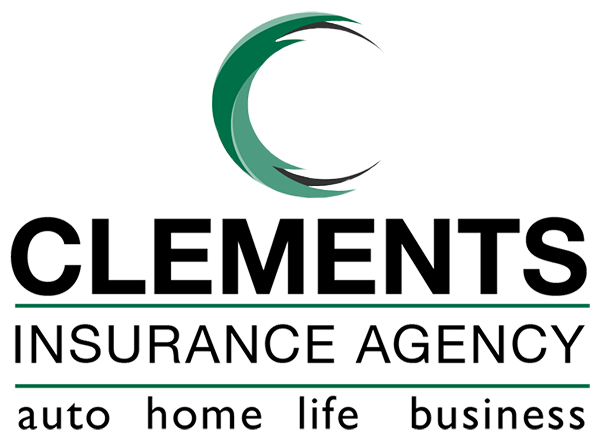 Clements Insurance Agency, Inc. writes home insurance in Wisconsin, and we offer a wide array of home insurance coverage options designed to match your home insurance needs. Personal liability coverage steps in to cover your legal expenses in the event you are sued for damages by a third party after a hazard. The coverage option also pays the damages due if you are found responsible for the injuries. After an insured event such as fire, you may sustain injuries which require medical attention. This coverage option pays the medical expenses accrued after the peril. Medical expenses can eat up on your finances, which makes this coverage option vital. The extra living expenditure coverage pays for your accommodations if you have to vacate your residence due to restoration or repairs. Covered expenses include housing and food expenses. This coverage option insures your house against accidental damage or burglary. The coverage option covers the main residential building and does not cover detached structures such as stores and garages. If a covered peril destroys your personal belongings such as clothes and appliances, this coverage option pays to repair or replace them. Perils such as fire can spread to other buildings in your home such as garages and storage areas. These structures are covered explicitly under the detached coverage option. If you have several detached structures in your residence, this policy is an ideal addition to your home insurance policy. 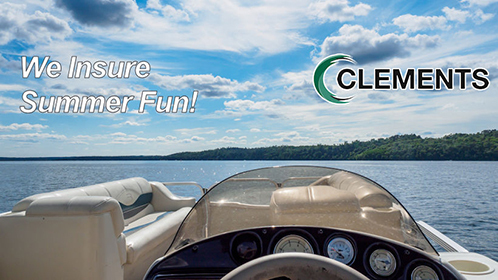 Clements Insurance Agency, Inc. has ideal insurance solutions for Wisconsin homeowners. We know your home means a lot to you and we would be glad to help you find coverage. Contact us today and inquire about how to get started on a home insurance policy. You can also obtain free estimates and quotes on our web page by using our online rating tool for home insurance.